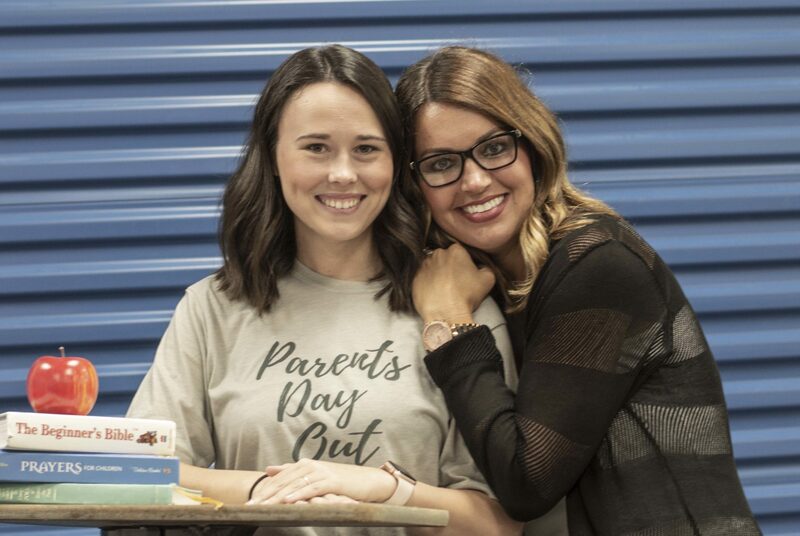 The mission of the Choctaw Road Baptist Church Parent’s Day Out program is to provide a safe and loving, Christ-centered environment that will help children to grow socially, cognitively, and spiritually. Our hope with PDO is to provide an opportunity for preschool-aged children to socialize together, while learning more about Jesus and His love for them. We want to provide age-appropriate activities that will help equip them with the skills necessary to be successful once they enter school. A $50 non-refundable enrollment fee will be due at the beginning of each session school-year session. $25 fee for the summer session. These fees will cover classroom supplies as well as ensure your child’s spot in the program. You can join a PRIVATE Facebook group to stay in touch with other parents and teachers. For your child's privacy, all requests must be approved by a staff member. Preschool aged children from 6-weeks old to Pre-K.
Our hope is to provide an opportunity for preschool-aged children to socialize together, while learning more about Jesus and His love for them. We want to provide age-appropriate activities that will help equip them with the skills necessary to be successful once they enter school.